Looking to enhance your English or Spanish skills? 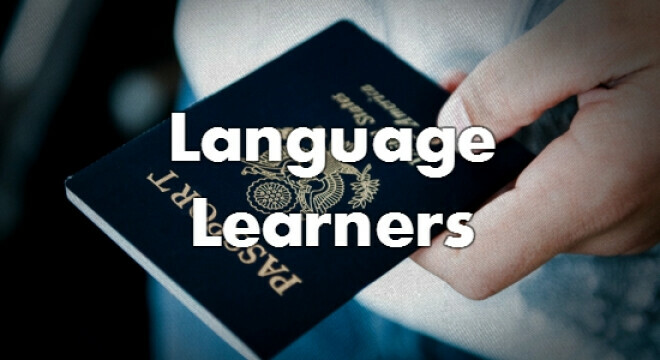 Whether you need language skills for your job, to prepare for a mission trip, or to help you interact with someone in our multilingual congregation, this class can help. Classes are available for adults and children and include homework, reading, and games. There is a small fee for learning materials. Classes are on Tuesdays at 6:30 pm. If you are pursuing U.S. Citizenship, we have a class that will help you study and prepare for that test! We love immigrants and want to celebrate as you become official citizens of America. Classes are on Tuesdays at 6:30 pm.